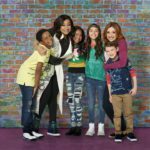 Disney Channel has announced that the second season of Raven’s Home will begin Monday June 25, 2018 at 9:30 ET/PT. New episodes will air at 9:30 from Monday through Thursday at 9:30 during the premiere week. 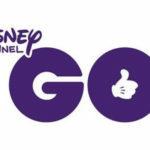 Following the debut week, new episodes will premiere throughout the summer on Tuesdays and Fridays at 9:30 as part of Disney Channel’s GO! Summer. Raven Baxter, played by Emmy-nominated comedic actress Raven-Symoné, learns along with the entire family that her son Booker has inherited her ability to catch glimpses into the future. When Booker and Raven’s visions collide, it sets madcap escapades into motion for the entire extended family. Second season will feature a musical episode with original songs and dance numbers. 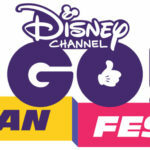 The episode will be choreographed by Will “Willdabeast” Adams and directed by Paul Hoen (director of over a dozen Disney Channel Original Movies including “ZOMBIES” and “Camp Rock 2,” “Let It Shine”). Dylan Martin Frankel as the family’s new 12-year-old landlord, Mitch. 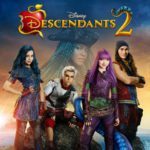 Debuted as the #1 live-action series premiere among all kid cable TV networks in Total Viewers (4.19 million) in two years since Disney Channel’s “BUNK’D” (July 31, 2015). 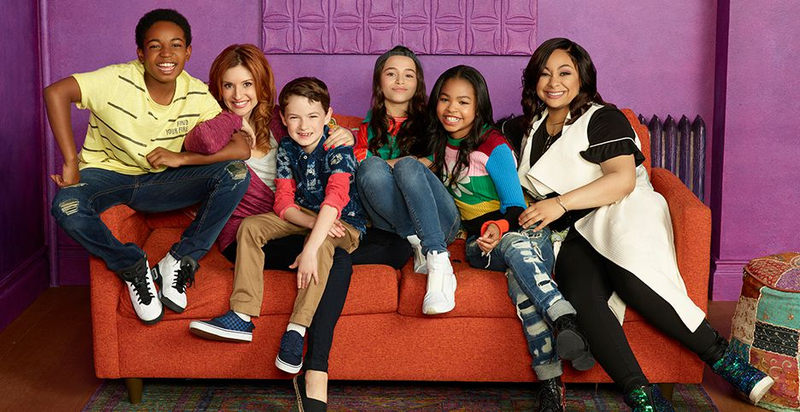 During its debut season, Raven’s Home amassed over 50 million views on TV and digital viewing platforms, including 18.1 million total views on Disney Channel’s YouTube and 12 million views on VOD. Raven-Symoné was nominated for a Daytime Emmy Award.